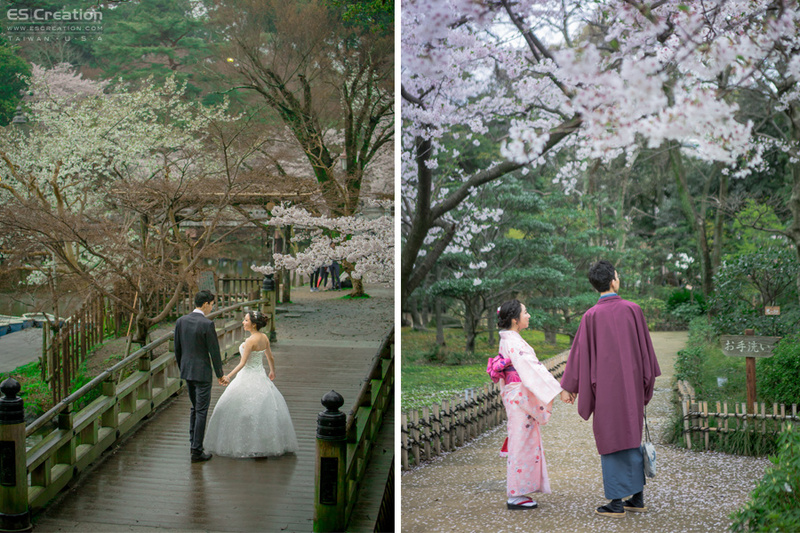 Here are some shots from the Japan pre wedding photography session we did with a lovely couple, in Nara recently. 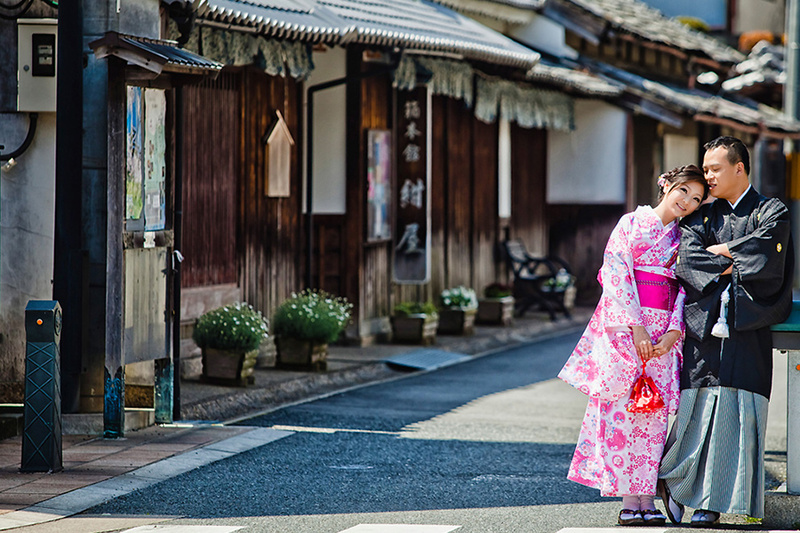 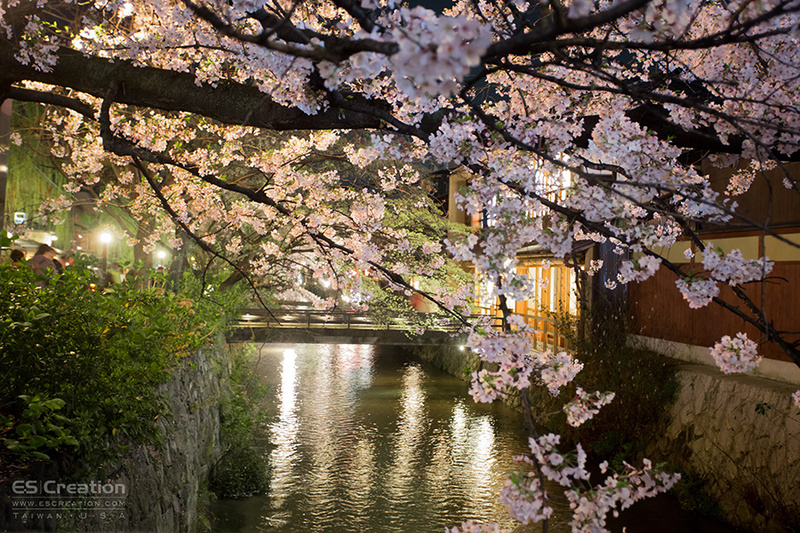 Our oversea photographer Ricky has many years experience in kobe, Osaka, Kyoto, and Nara. 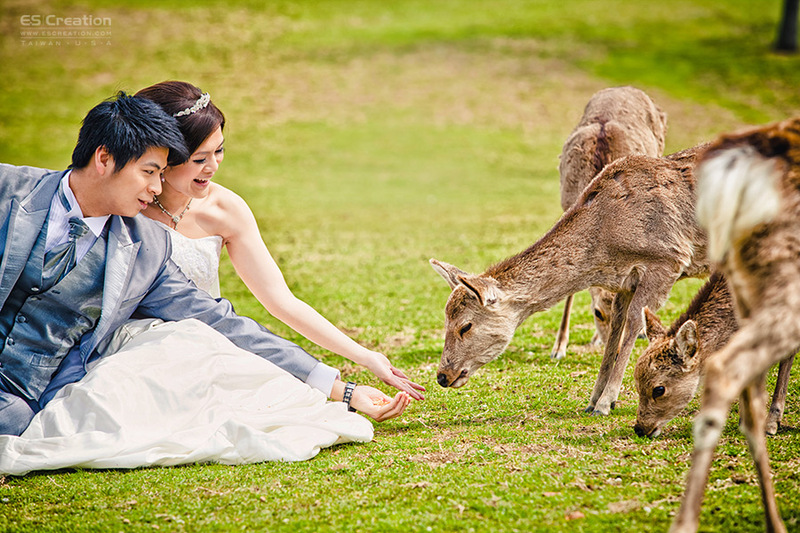 After talked to lovely couple, they chose our most popular affordable pre wedding package. 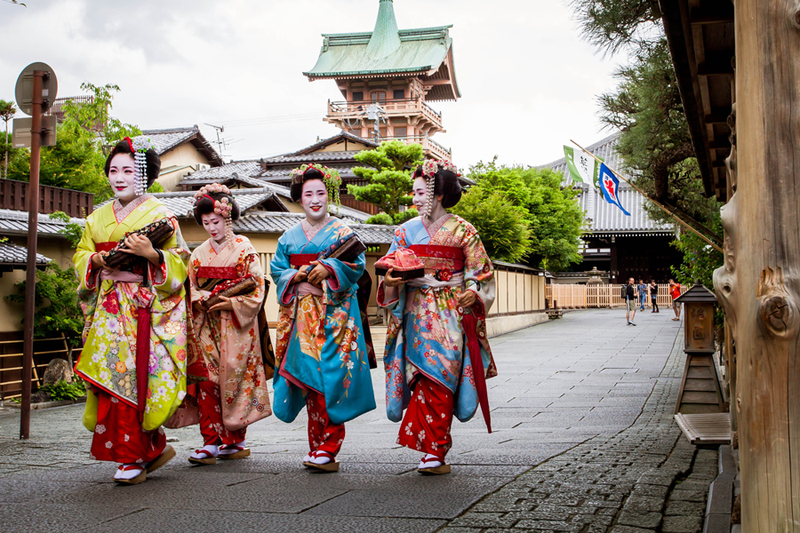 This package include album, makeup , Kimono rental. 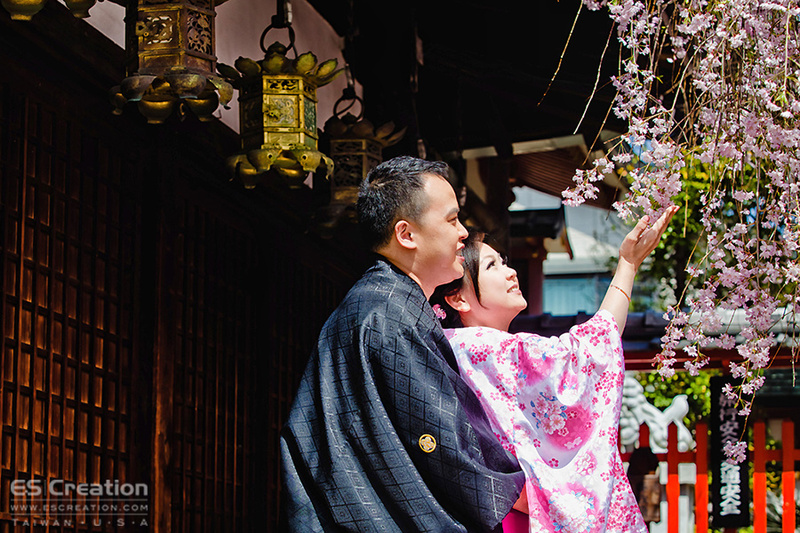 you can check our Japan Pre wedding portfolio.